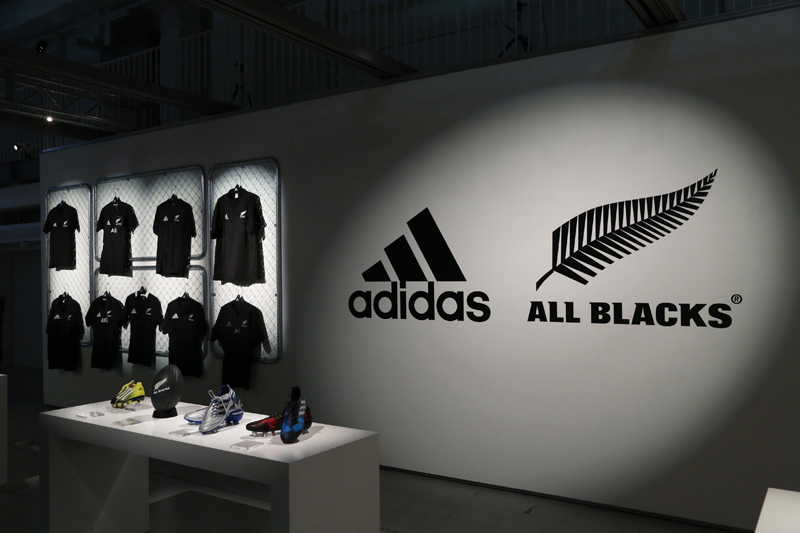 As the supplier of the New Zealand National Rugby Union Team since 1999, Adidas Japan K.K with the help of Empire Entertainment Japan produced the “All Blacks New Jersey Reveal” event as the team visited Japan for the games. 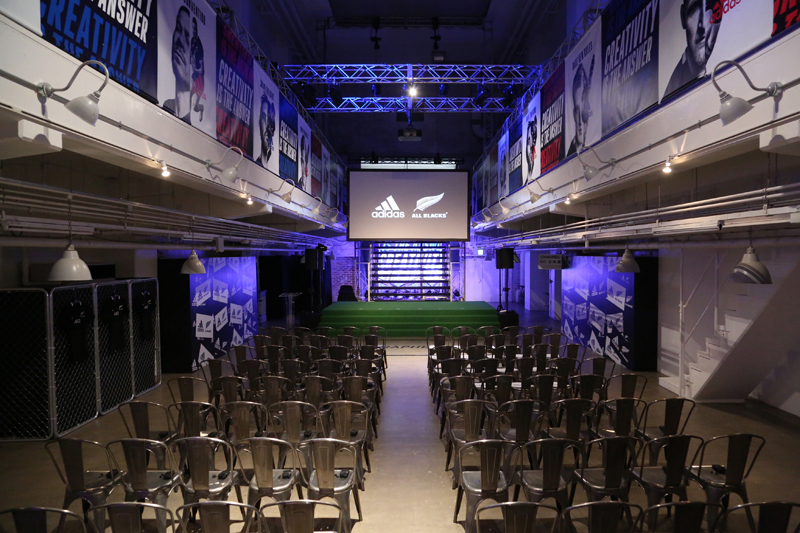 Held at the creative space “TABLOID”, members of the ALL BLACKS, led by Captain Kieran Read unveil the new 2018/2019 uniforms ahead of their test against Japan and the European Tour. 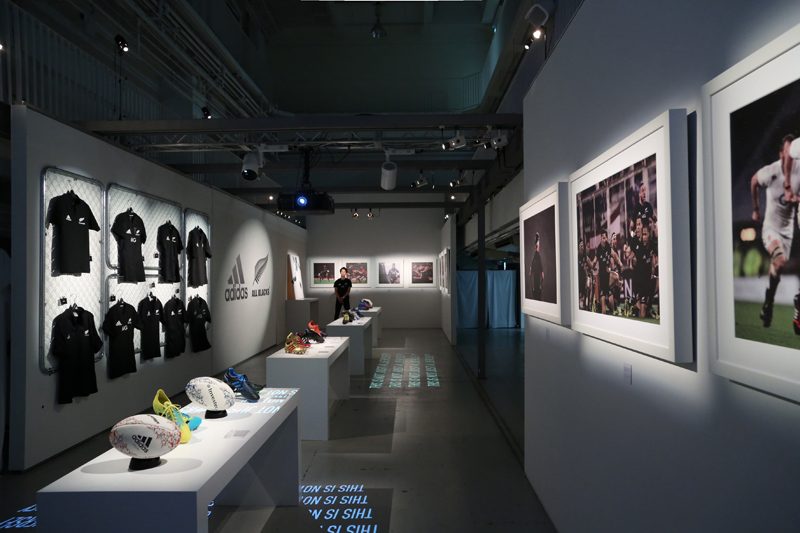 In addition to the presentation and talk show, an exhibition was displayed of adidas x ALL BLACKS archives since 1999. This included all the uniforms, boots, balls, videos, photos, and art pieces.